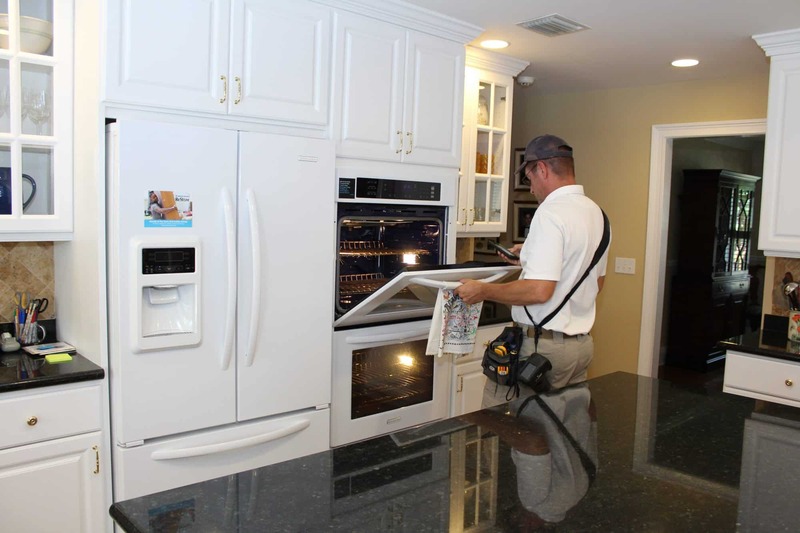 EDC Professional Home Inspections prides itself on providing thorough, accurate, and timely home inspections throughout Central Florida. 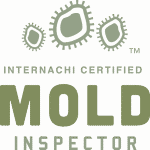 With more than 1,000 inspections under our belt, we have the experience you can rely on. 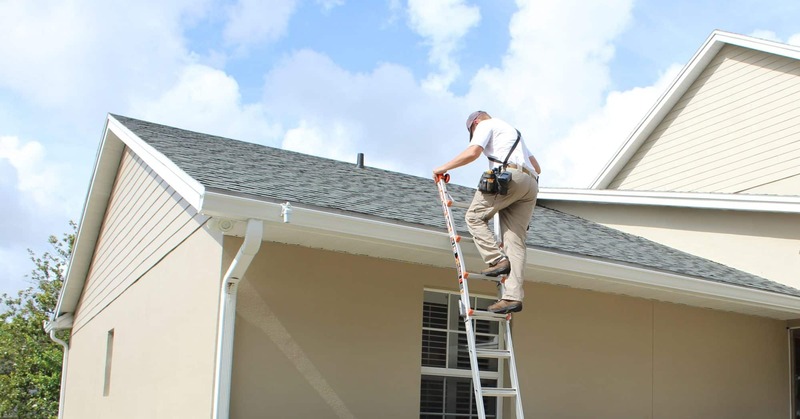 EDC Professional Home Inspections goes the extra mile when providing home inspections throughout Central Florida. 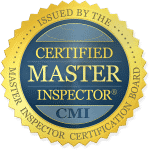 This commitment to service sets us apart from other area home inspectors. We understand the importance of a full, quality inspection for any property. 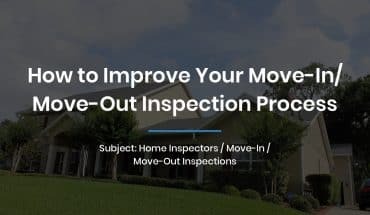 After all, there is a lot riding on the inspection, whether you are a buyer or a seller. First, we are a member of the Orlando Regional Realtors Association, and have an e-key. This means less time and hassle for you in coordinating a visit to the property. Working within your contract inspection window and busy schedule, we can get into a home and perform a professional inspection without delay. We inspect every home as if it's our own. 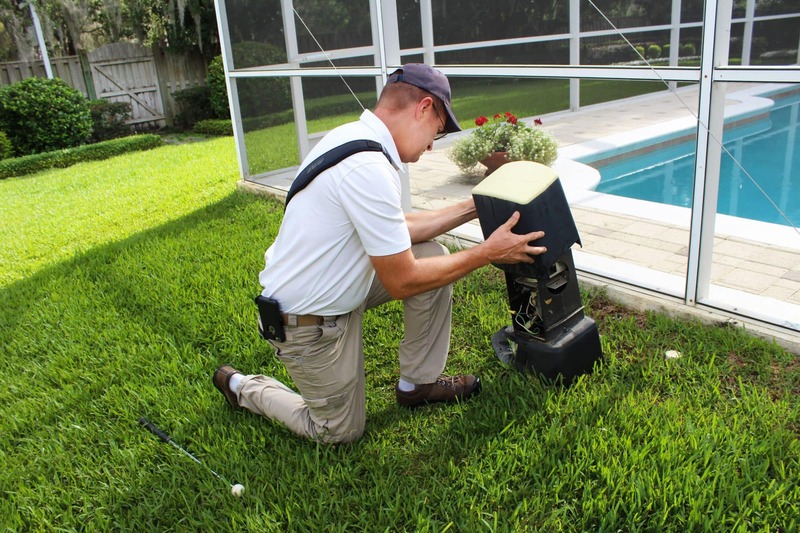 Secondly, all EDC Professional Home Inspectors are licensed and insured in the state of Florida, and we serve the Central Florida area with pride. 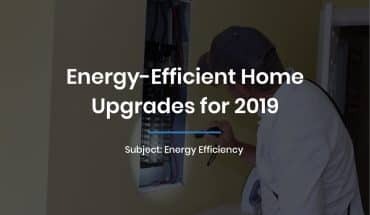 Our clients can rest assured that EDC Professional Home Inspections is a quality partner in their property transaction.Third, our inspections are thorough and our reports are detailed. We don’t cut corners. But we also understand that being at a home for three hours is different than living in it for three weeks. That’s why we offer a 100-day warranty on our inspections, so you can be confident we stand by our work. 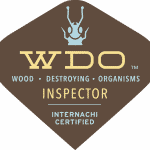 We provide a 100-day warranty on all of our inspections. Yes. Florida's humidity makes our beautiful state more prone to mold growth than our Northern neighbors. 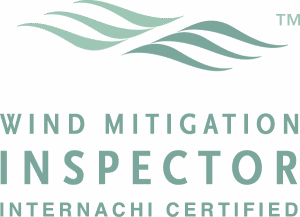 We also provide other specialized inspections for things like pools and spas, wood destroying organisms, and well contamination. We travel throughout all of Central Florida. From Buyer/Seller Inspections to Wind Mitigation Reports we are here to give you a trustworthy advice about your home ownership experience.